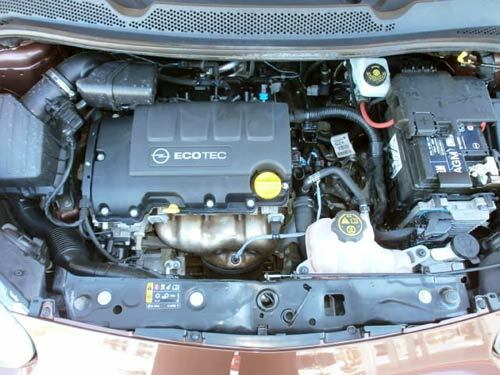 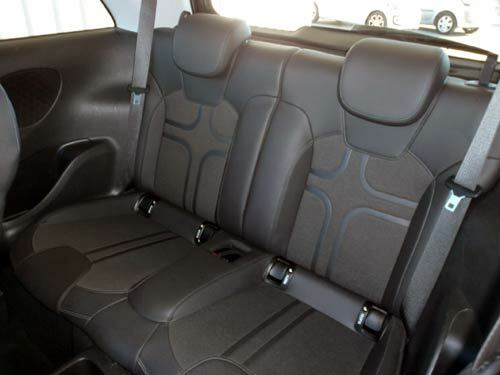 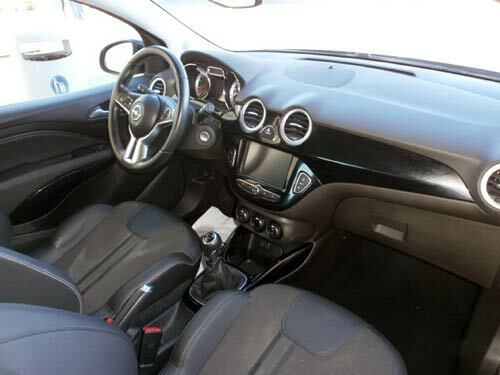 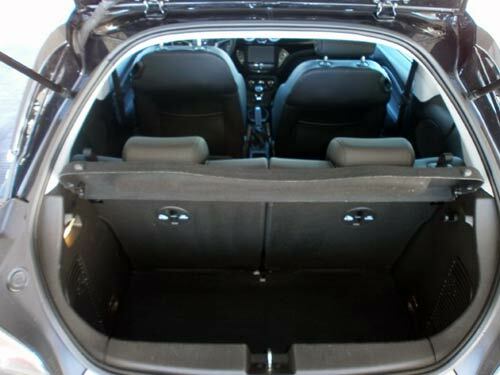 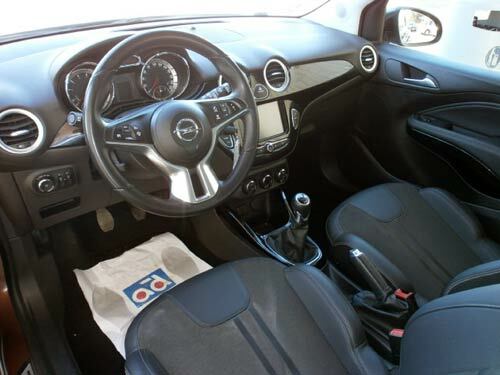 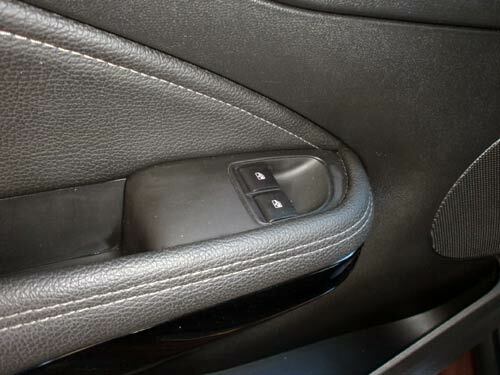 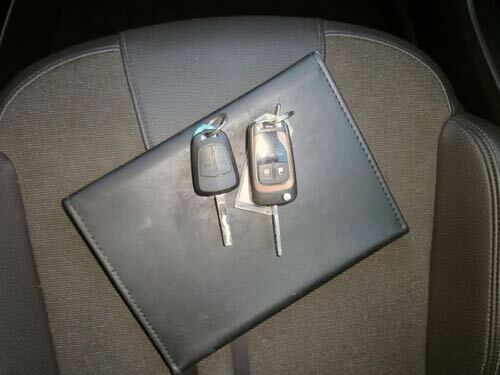 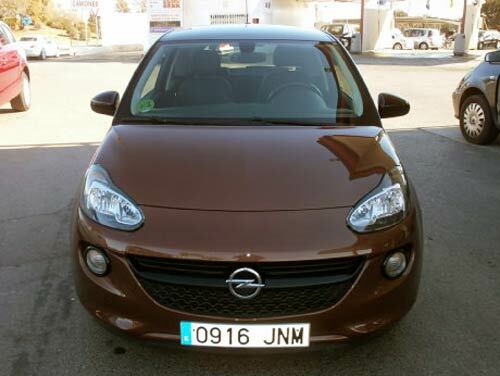 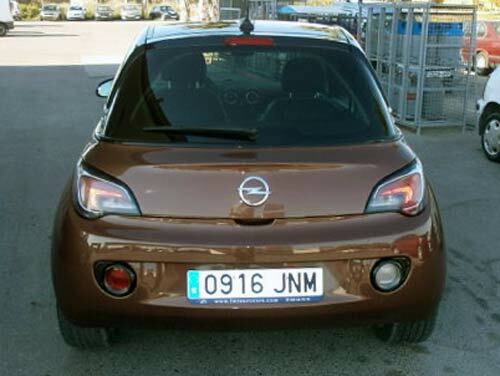 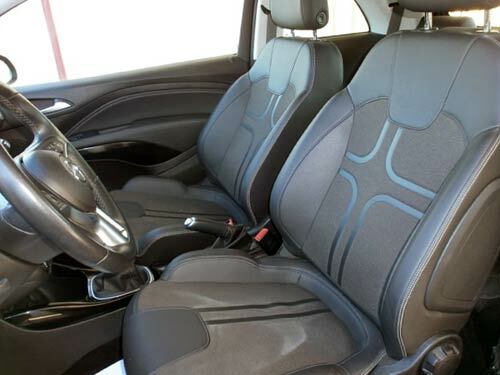 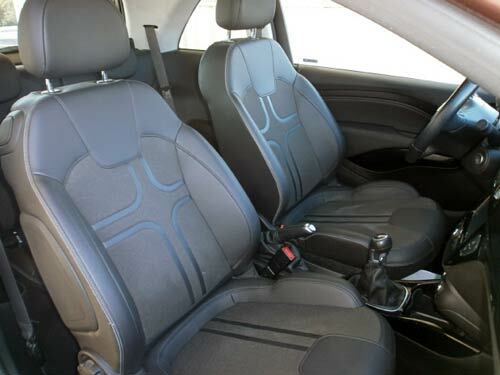 Used Opel Adam car costa blanca spain - Second hand cars available Costa Blanca and beyond! 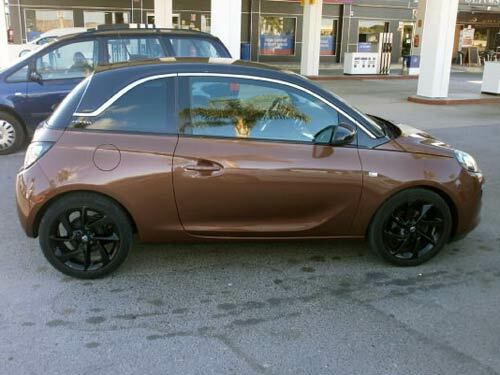 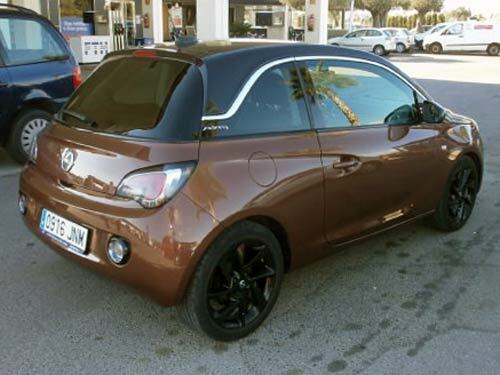 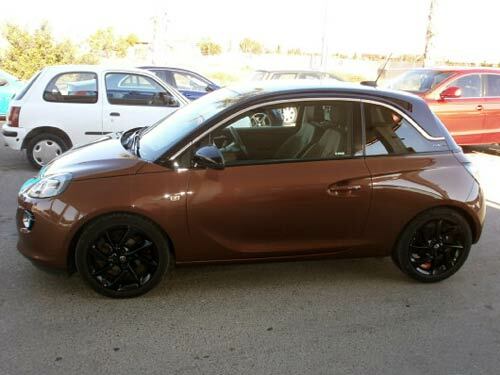 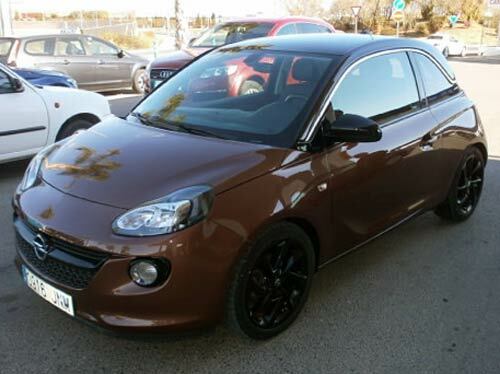 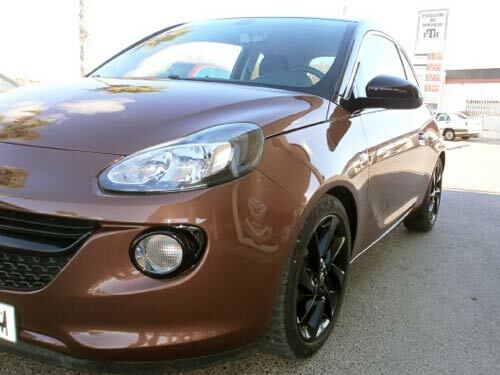 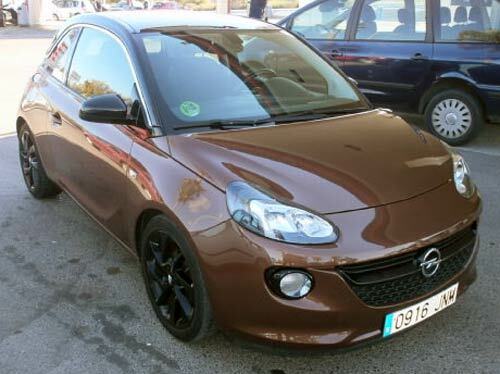 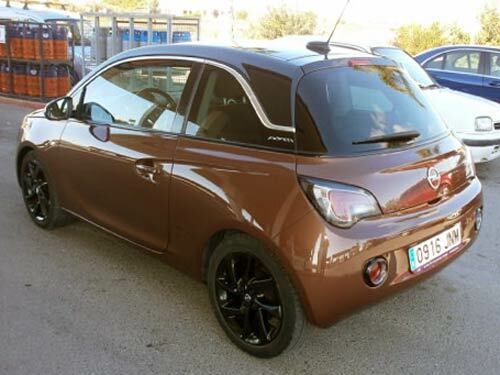 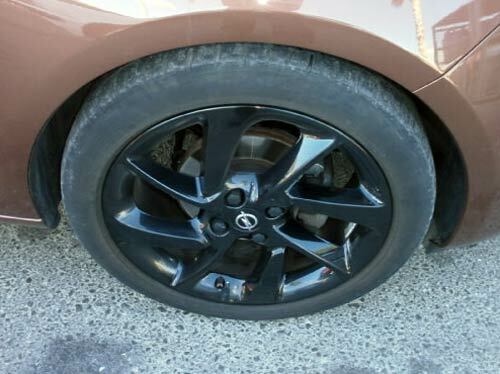 This Adam looks very fashionable in brown/black and has a particularly smart set of black alloy wheels. 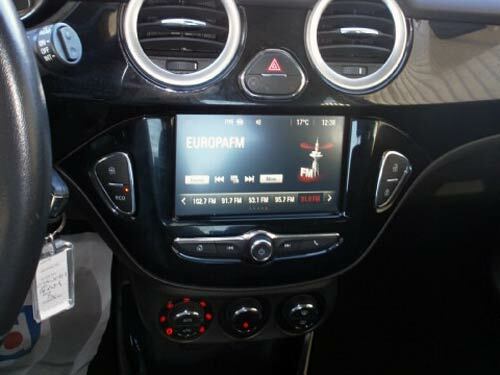 Privacy glass, climate and more really set it apart. 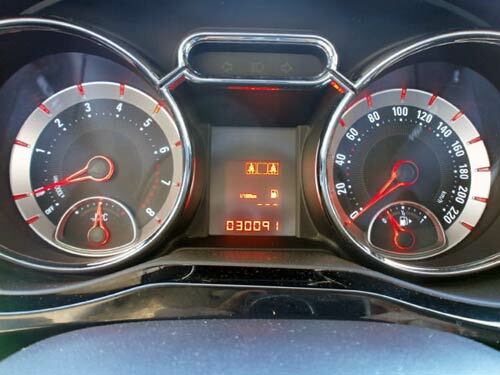 Nippy!